The Hailiang Group, founded in 1989, is headquartered at the Hailiang Building in Hangzhou's Binjiang District in China. Hailiang Group, a large-scale private enterprise, develops comprehensive and international businesses. The successful business range from nonferrous metals, real estate construction, ecological agriculture, environmental protection, basic education, and industrial finance, as well as health care, diversified industrial progress, and professional development for the industries. Hailiang employs more than 19,000 individuals. They celebrate three listed companies at home and abroad. In 2017, the Group's operating income reached 164.1 billion RMB with the total assets amounted to 70 billion RMB. In 2018, the Hailiang Group ranked 109th among the Top 500 enterprises in China, 22nd among the Top 500 private enterprises in China, and 4th among the Top 100 enterprises in Zhejiang Province. 109th among the Top 500 enterprises in China. 22nd among the Top 500 private enterprises in China. 4th among the Top 100 enterprises in Zhejiang Province. In 1995, The Hailiang Group founded The Hailiang Education Group Inc. 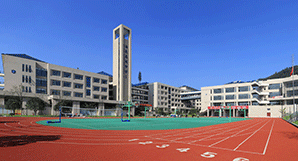 It has since become one of the largest private basic education schools in China, serving over 60,000 teachers and students. 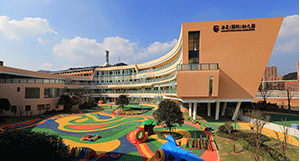 The Hailiang Education Group was founded in 1995 by the Hailiang Group. 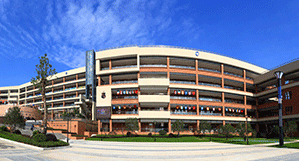 Hailiang International School has 16 years of experience. 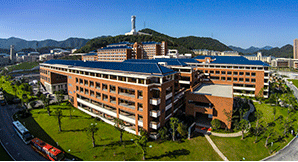 Hailiang Education has sent a total of over 30,000 graduates to domestic and foreign colleges and universities. Its enrollment rate of students who take college entrance examinations remains above 95%. Throughout the past two decades, over 30,000 graduates of Hailiang Education have attended both domestic and foreign colleges and universities. With a 95% passing rate on China’s national college entrance exams (Gaokao), Hailiang prides itself on preparing students to be engaged global citizens.. Hailiang International School is home to students from more than 23 countries and regions including mainland China, the United States, Japan, the United Kingdom, Germany, South Korea, Italy, Russia, Canada, and so on. It has sent a large number of outstanding students to world famous schools like Cambridge, Harvard, MIT, Imperial College London, Peking University, and Tsinghua University. 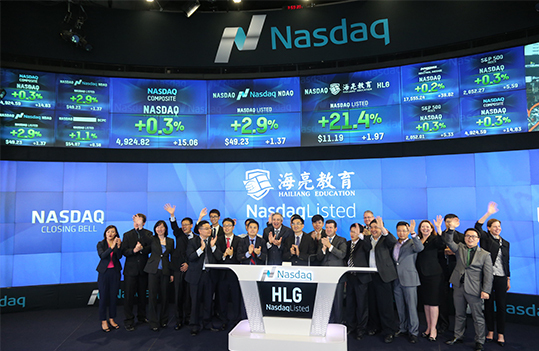 In July 2015, it was formally listed on the NASDAQ (stock code: HLG), as the first and the only full-time basic-education school in the U.S. stock market. Hailiang Education adheres to the strategic academic principles of " Competitiveness, Distinctiveness, Internationalization ", by effectively working to improve the quality of its the schools, communities, and teachers. Hailiang works tirelessly to build up its educational prowess with the ultimate goal of becoming one of the top class K12 private education groups within China and ultimately, globally by 2025.